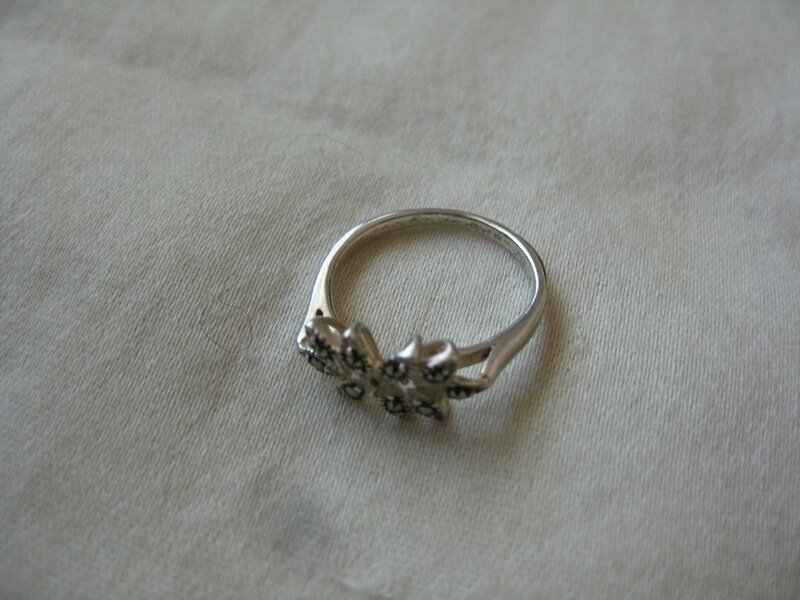 Vintage Sterling silver 925 Marcasite ring. Size 5 3/4 Very good condition. Box not included.